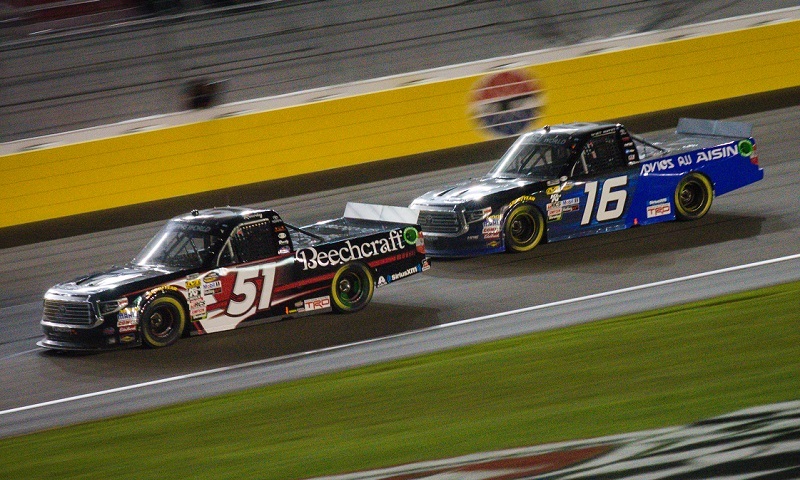 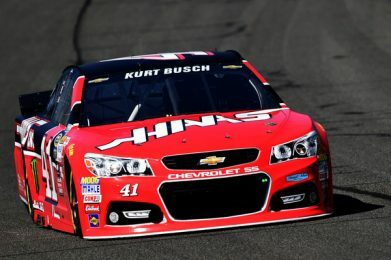 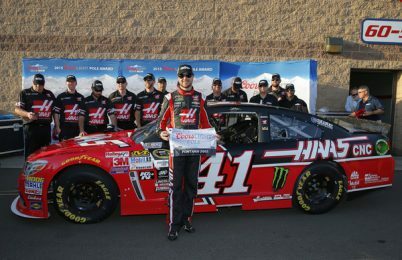 For the second year in a row at Atlanta Motor Speedway, late-race circumstances took Kyle Busch out of contention for a NASCAR Camping World Truck Series win and opened the door for a thrilling finish. 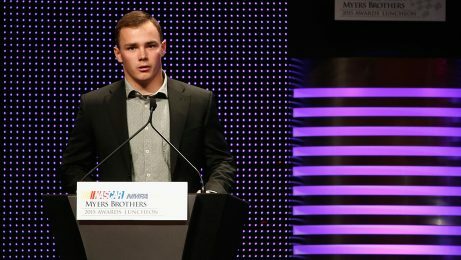 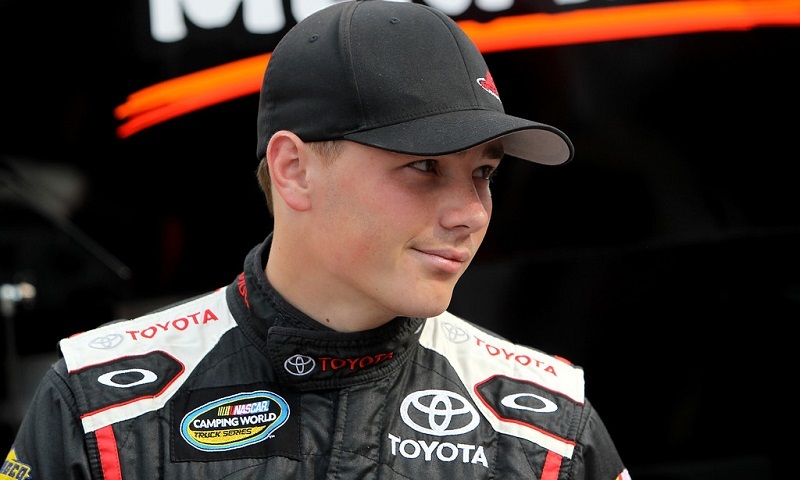 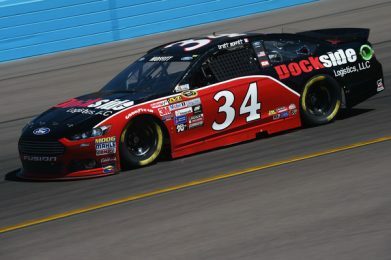 BK Racing announced Wednesday that Brett Moffitt will take over as driver of the No. 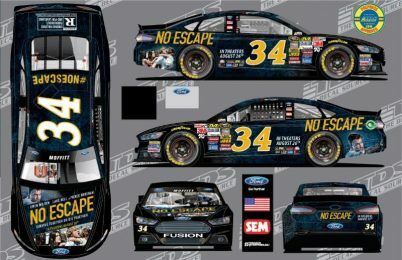 83 Toyota Camry for the next two Monster Energy NASCAR Cup Series races. 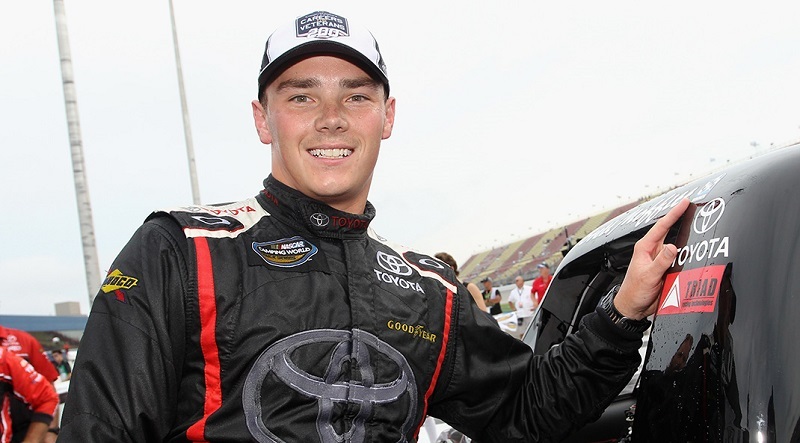 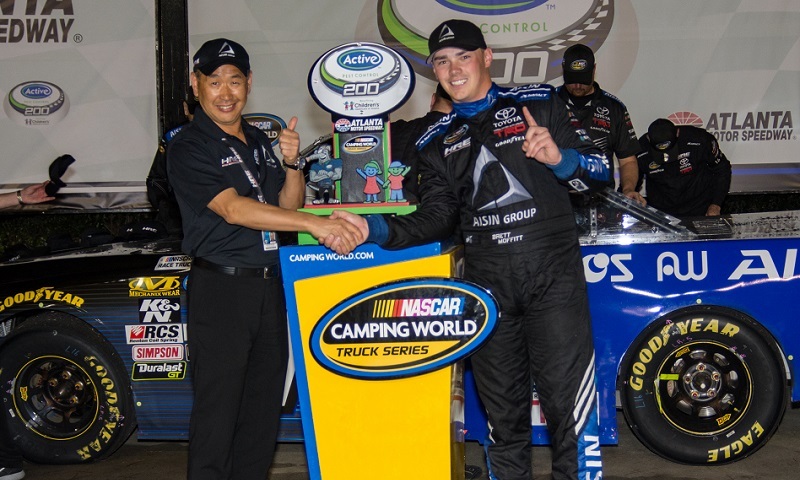 After scoring his first NASCAR Camping World Truck Series victory last year at Michigan Int’l Speedway, Brett Moffitt will return to Red Horse Racing for the first two races of the season. 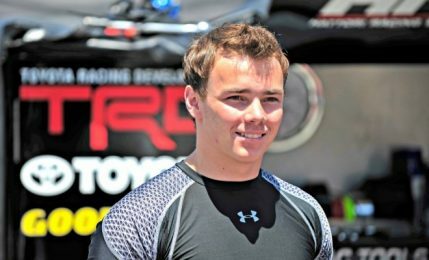 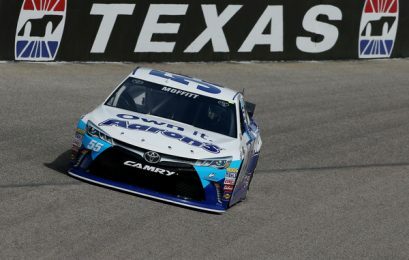 Brett Moffitt will return to the No. 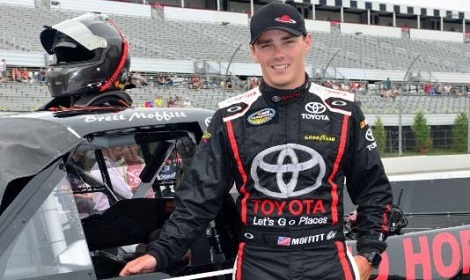 11 Red Horse Racing Toyota Tundra for the next three NASCAR Camping World Truck Series events, at Bristol Motor Speedway, Michigan International Speedway and Canadian Tire Motorsports Park.